Aren’t kids amazing? When we can watch them, nurture them, stand back and let their personalities bloom and grow, it’s just an amazing experience. I never imagined that being a grandparent would be such a fun journey! 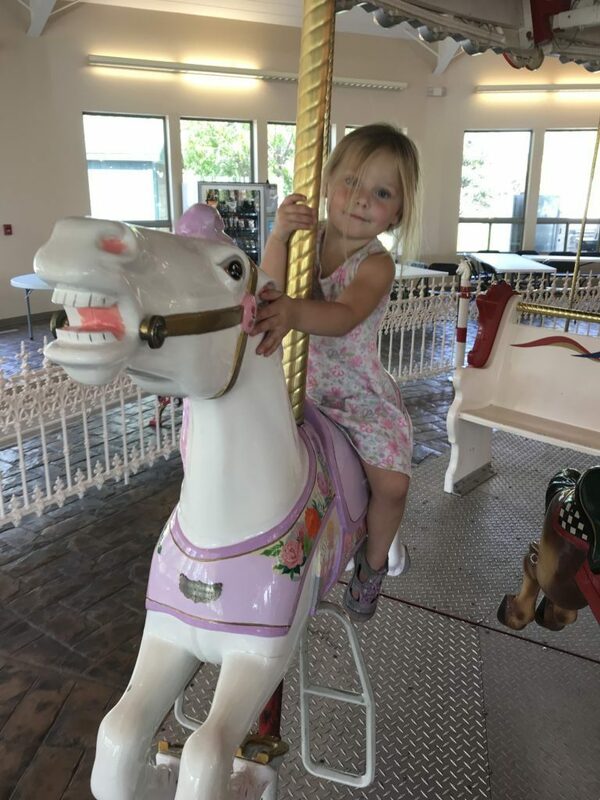 Today I have a fun story to share about my oldest granddaughter, Abbi. She is almost 4 years old with an old soul that is so filled with an innate wisdom and love, a day with her is always a fun adventure. Let me first introduce you to Abbi. From the start she has been connected to nature and has inherited my love of crystals and rocks. 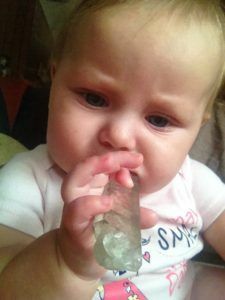 When she was teething she would hold a crystal wand and chew on it to sooth herself. Abbi has a connection to the trees, the flowers, the water, animals, bugs and everything in nature. She talks to everything and everything talks back to her. She has always had a connection to buddha also and my collection of them are her best friends when she is at my house. She has names for them, like Beebah, Momma Beebah, Big Beebah, etc. 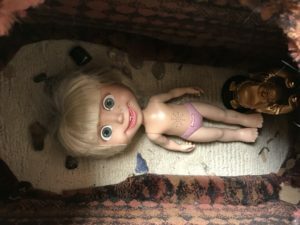 One evening Abbi was playing with some crystals, tumbled stones, the Beebah’s and her Masha doll, having a fun time talking and laughing with them. She asked if she could play with my big fat buddha that sits on a table in my bedroom along with some crystals. I got it down for her and went about my business. 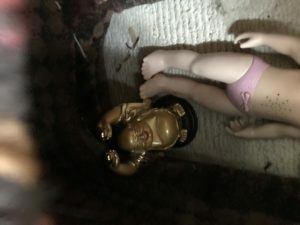 She played for awhile with the fat buddha and her Masha doll and then came into the living room, on to something else that caught her attention. Now for the fun part of the story! That night when I was getting ready to go to bed I noticed my big fat buddha was sitting on the cat perch (an old wooden stereo speaker covered in carpet that my 2 cats love to play on) he was turned so he was faced looking into the hole in the speaker. I also noticed my crystals and polished stones were missing from my table. 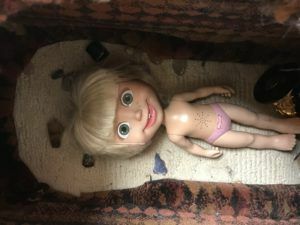 I made a mental note to put it all away in the morning and chuckled under my breath, wondering what magical thing Abbi had done with my stuff this time. 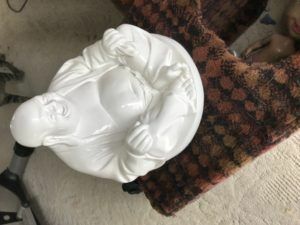 The next morning I was straightening up the bedroom and again noticed the buddha that needed to be put back in his usual place. As I looked down, I noticed buddha had been placed so that he was overseeing (inside the speaker box) what I guess was a crystal healing grid around Masha! It’s pretty amazing, when we let children use their imagination, and let them do what is natural to them. You can see how connected they really are to the ways of the universe. Abbi had never, at that time, seen me do a crystal alignment on anyone, that I recall, and hasn’t been taught about crystal grids, etc. But, collecting rocks and having beautiful specimens and crystals around us has always been a part of our lives. When we are aligned with nature, with the creator, with God, we all can trust our inner being to guide us and do what’s natural for us. Allow the freedom and trust the knowing to come through. Allow these precious little ones planted on the earth to follow their inner knowing and show us the way. Tracy has been working in the field of mind body and spiritual healing for over a decade. She is a Reiki Master and Teacher, and is also Certified in ThetaHealing ™, BodyTalk ™, ERCS/eDNA. 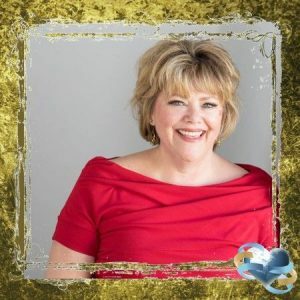 Tracy uses her gifts and knowledge of coaching techniques, energy work, crystals and stones, nutrition, and essential oils, combined with her heart centered passion, to help her students and clients love their best life. Align & Shine: Why Events with BestLife Rock! Do you Have the Best Relationship with your Day? Journaling Inspirations – All About You! Yes! I want to connect and get updates.